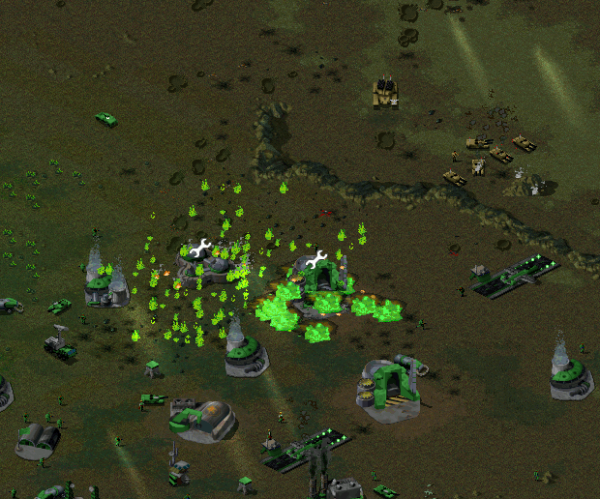 The crew from Dawn of the Tiberium Age has been working in silence during this year, with few public updates... until they've posted one at their ModDB Profile, which is quite interesting for the fans of the mod, specially in a time where EA seems to be err... possibly building a competitor. We've been somewhat quiet this year. A peek at our change log page however reveals that despite our laziness with writing news posts, we haven't been just idling; we've released 11 updates this year. These updates have focused more on improving and optimizing the game engine, balance, and our existing content rather than pumping out new maps and missions. We are, however, also working on new playable content that we hope to release with an update closer to Christmas. But let's first go over the most important changes in our smaller updates this year. We'll only cover the most significant changes. For smaller changes you can check out the full change log. The Sea Shadow and Soviet Ekranoplan weapons were reworked. The Sea Shadow now has a cluster missile that splits early, while the Soviet Ekranoplan is no longer an aicraft carrier but only fires missiles instead. The Behemoth was found somewhat too game-deciding, so its rate of fire was lowered while the spread of its flames was increased. This makes it more of an option to dodge its projectiles and avoid the damage with fast units, while it still deals a lot of damage when it hits, with the flames further increasing the damage through their damage-over-time effect. We also made its elite weapon more interesting with chemical flames. 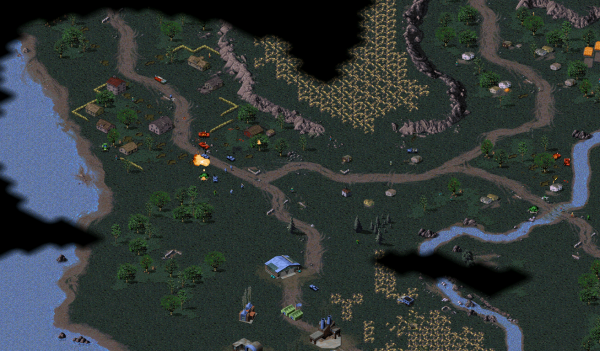 In the original game's multiplayer, the map was always revealed when you died. This was bad for co-op missions as the reveal could spoil missions, and it also made it possible to spoil team-based PvP matches like 2v2s and 3v3s, as one dead player could tell their teammate about the other team's forces. Now the map is only revealed in FFA games and regular (non-mission) co-op games. dkeeton and FunkyFr3sh of CnCNet have worked hard on improving the TS-DDRAW renderer, which now finally solves all performance and menu visibility issues for most people. 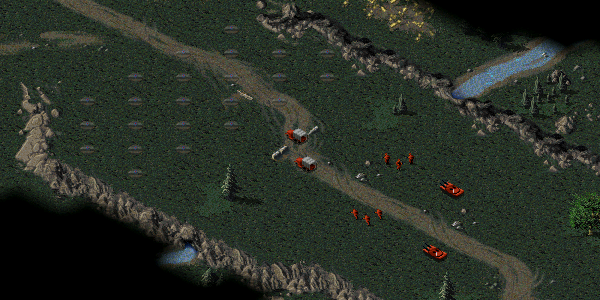 Performance of online games has also been improved significantly through enhancements to the game engine's networking code. Speaking of online games, we've also had a decent number of people online lately. We also found a critical bug in the game engine that made it reset the difficulty level of a mission to Normal whenever you re-started a non-campaign mission. In other words, if you've played DTA's singleplayer missions, they've possibly been either significantly harder or easier than intended, depending on which difficulty level you selected. This is fixed now. Talking of singleplayer missions, we've also added 3 new missions since DTA 1.16's release last year: Drive's remakes of Sarin Gas 1 and 2 were added in last December, while Morpher's East Asian Front was added in last weekend's update. There's also the usual bunch of smaller client and game engine updates. 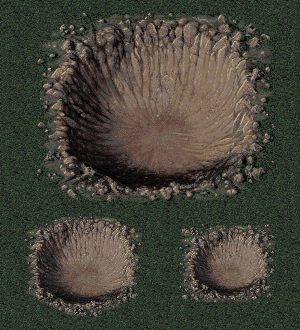 Mappers have got new terrain to play with; the temperate platform tile set now has ramps and smaller variants of Nooze's big crater have been added. 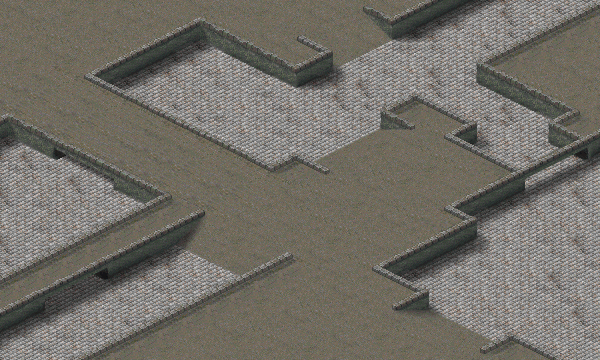 The interior theater has been expanded with an interior platform tile set, and creating interior areas has been made easier with visible shadows for interior wall pieces in the map editor. 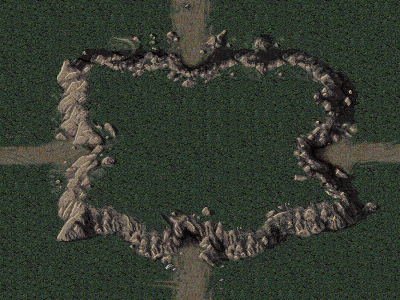 We've also made road endings that lead into a cave. 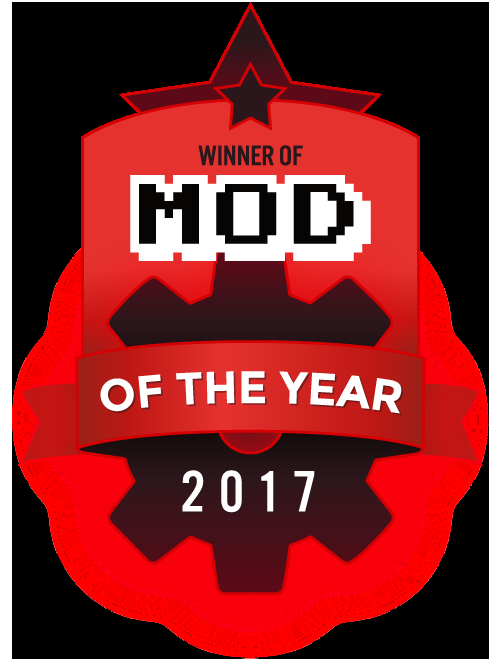 We reached the 8th place in MOTY voting last year. We never really got around to thanking you for it, so here it goes: thank you! It was a really great and unexpected surprise, and we got there thanks to your votes. Despite our silence and these updates we've also been working on more things behind the scenes. I've personally spent more time studying the TS game engine with other CnCNet team members, which makes fixing bugs and implementing new functionality easier in the future. We've also been working on new maps, missions and co-op missions, which we hope we can deliver to you with a larger update near Christmas. 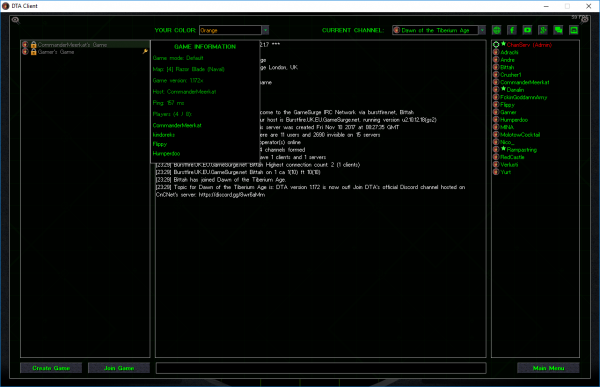 You can also use their forums at PPM to know more about this mod and provide your feedback or get some help with it. Have fun!